AOF: 216 Nike trail runner Chris Mocko. 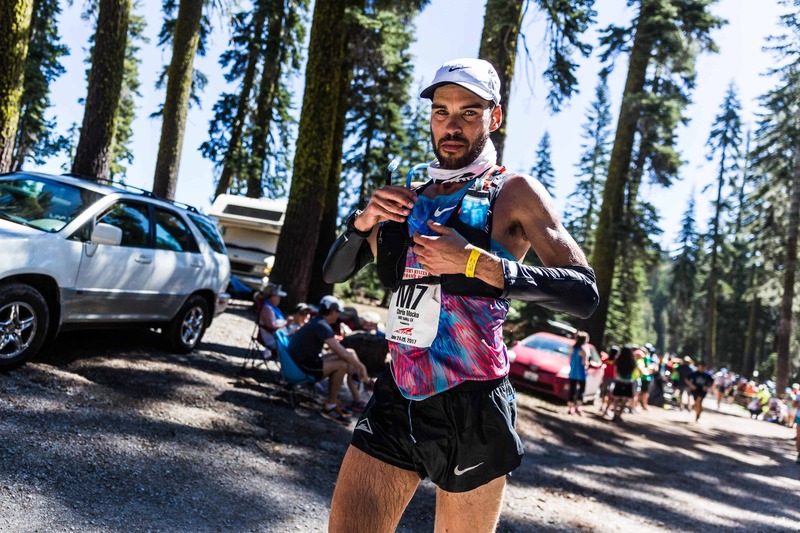 Chris Mocko is a Boulder, Colorado based runner. We talk about his transition to Colorado from the Bay Area, his favorite trails, his training, and lots about real life stuff. Newer Post Moving into the great unknown of 2018, one thing is certain. Older Post AOF:215 Kriste Peoples, Outdoor Afro, and her mission to get more people outdoors!